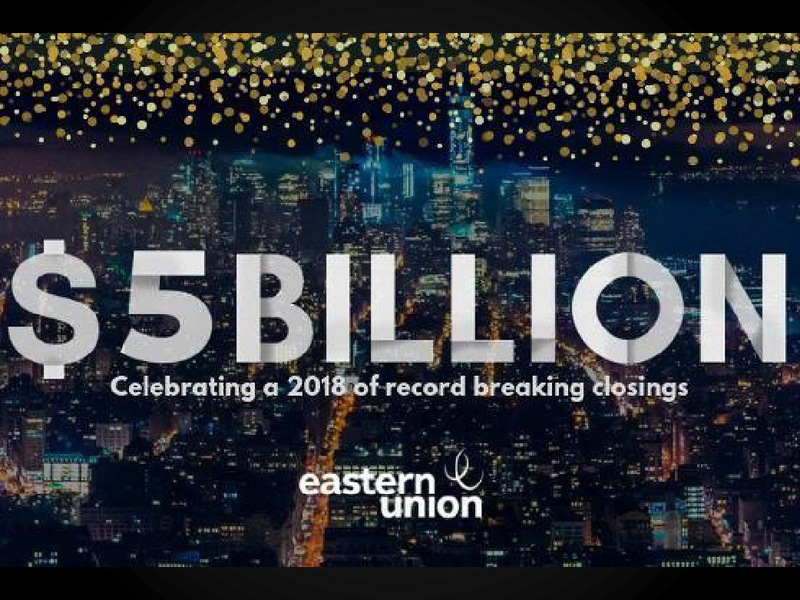 Eastern Union, one of the country’s leading commercial mortgage brokerage firms, closed a record-setting $5 billion in real estate transactions in 2018. This deal volume includes more than $1 billion in funding arranged through the firm’s Structured Finance and Bridge Division. Overall closings for the year for Eastern Union — whose equity transactions are managed by its Eastern Equity Advisors affiliate — represented an increase of 25 percent over the company’s $4-billion volume mark during 2017. “I am thankful to G-d for our good fortune, and to the clients and bankers who have placed their confidence in us,” he said. The first entity, the firm’s Structured Finance and Bridge Division, reached its $1 billion milestone last year by helping commercial real estate owners secure funding for construction, bridge, mezzanine, preferred equity and hard money loans. Managing director Mordechai Beren leads this team. One standout transaction within the Structured Finance and Bridge Division was a $110-millionmortgage provided by Benefit Street Partners Realty Trust to refinance a large-scale apartment project in Brooklyn’s Bushwick section being developed by Bushwick Realty Holdings. The transaction was brokered by Mr. Zlotowitz and senior managing director Meir Kessner. 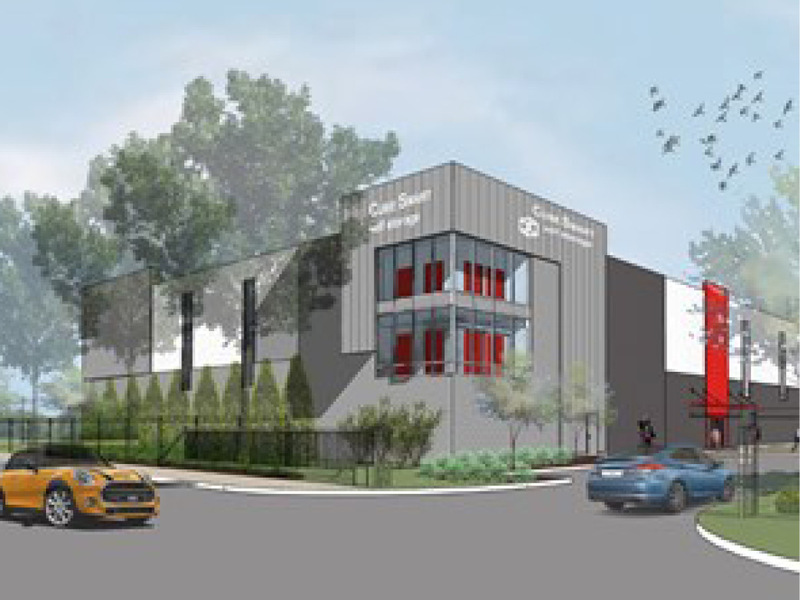 As another exemplary 2018 deal, Mr. Beren and Mr. Bergman arranged a $32-million bridge construction loan for a mixed-use development in Texas. The second entity is the Healthcare Group, a division of Eastern Union. It is led by managing director Philip Krispin and vice president Nachum Soroka. This team services owners and operators of skilled nursing and assisted living facilities, hospitals and other health-related properties nationwide. The unit — the fastest growing within Eastern Union — arranges acquisition loans, bridge and HUD financing, advance lines, cash-outs, partnership buyouts and permanent debt placement. The third unit is Eastern Equity Advisors, an equity brokerage firm that is an affiliate of Eastern Union and is overseen by managing director Marc Belsky. The entity leverages long-standing relationships with a range of capital providers — along with its understanding of investment processes and requirements — to help real estate professionals raise equity from institutional and entrepreneurial sources. Eastern Equity Advisors focuses on middle-market transactions in the $15-to-$200-million range. While Eastern Union brokers focus their energy on the art of executing and closing deals, the company complements their work by leveraging its exclusive relationship with QTS Services, America’s largest independent quotes and term sheet servicer based upon loan volume. QTS Services takes responsibility for the substantial groundwork associated with each transaction, encompassing shopping, producing quotes and term sheets, and packaging the deal. Read the article in the PR Newswire here.